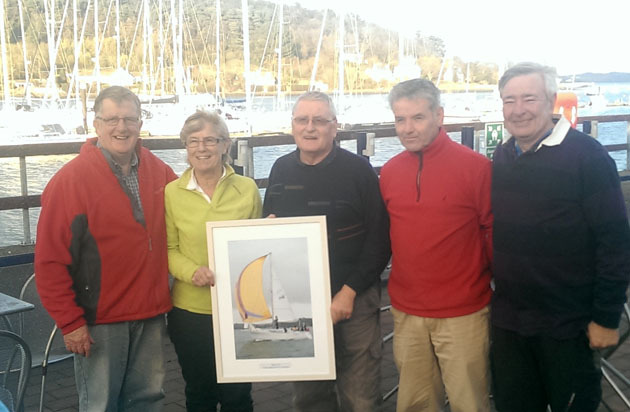 November leagues and dinghy training for Toppers and Optimists are now underway at Royal Cork Yacht Club. 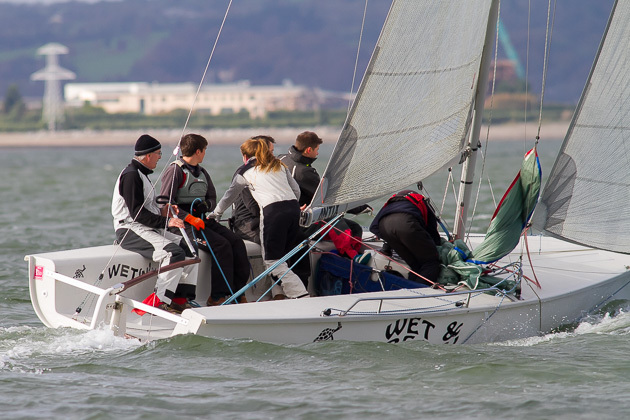 The weekend saw a gusty westerly wind with sunshine and shadows The standard rig Lasers got under way first on t he Curlane Bank followed by the 4.7 class with many of our younger sailors moving up from the Optimist class. Race Officer on the day was the hard working Stephen O’Shaughnessy. Meanwhile, also on the Bank a fleet of Optimists was also receiving coaching and nearby there was coaching for an ever expanding Topper fleet. All the while the fleet was gathering for a start from the grassy line for the O’Leary Insurances Winter League. For the time of the year there was a very good fleet on the water well supported by the hardy annuals who sail this league each year. The fleet was sent on a downwind leg to Corkbeg followed by a reach to No. 12, another reach out the harbour to No. 3, back to No.8, and on to No. 5 from where they headed for the Cage before starting on the next stage of racing. 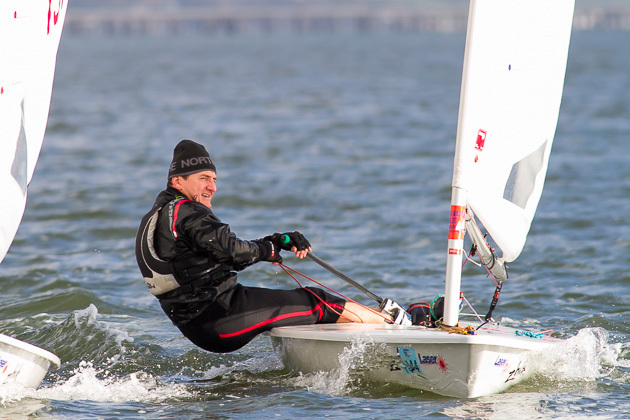 It was a very enjoyable day on the water for all the sailors and hard to imagine it was the month of November.